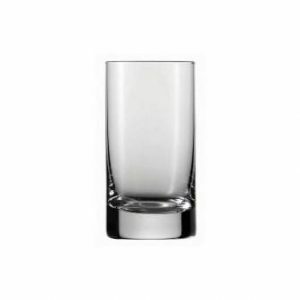 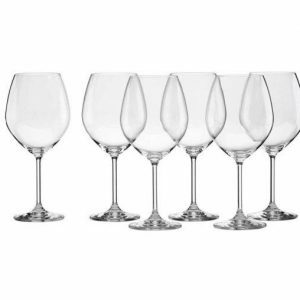 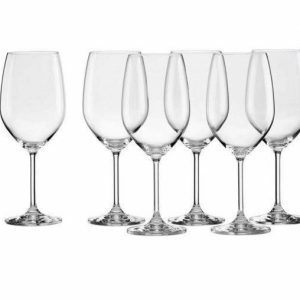 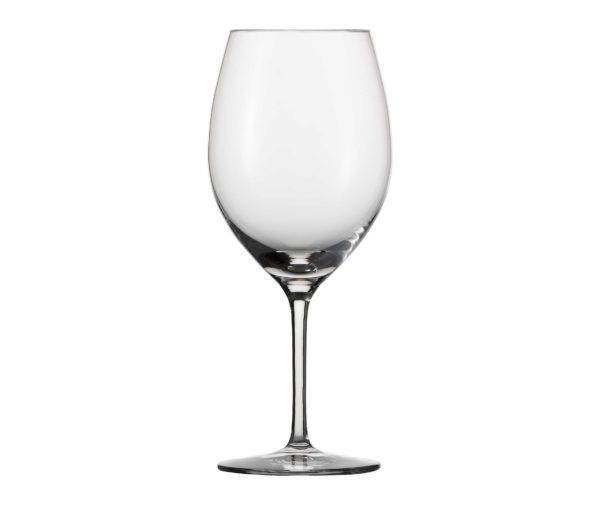 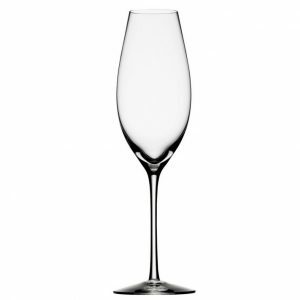 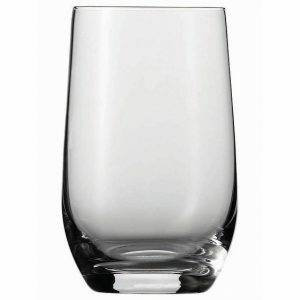 The Schott Zwiesel Cru Classic Red wine glass is designed for full-bodied whites or young reds such as Montrachet, Chardonnay and Beaujolais Nouveau. 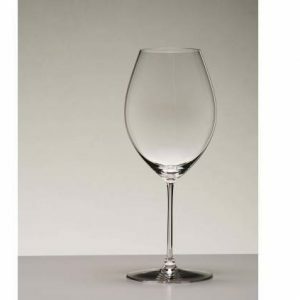 Created in collaboration with renowned sommeliers, each wine glass features a distinctive bowl shape designed to enhance the bouquet of the specific varietal. 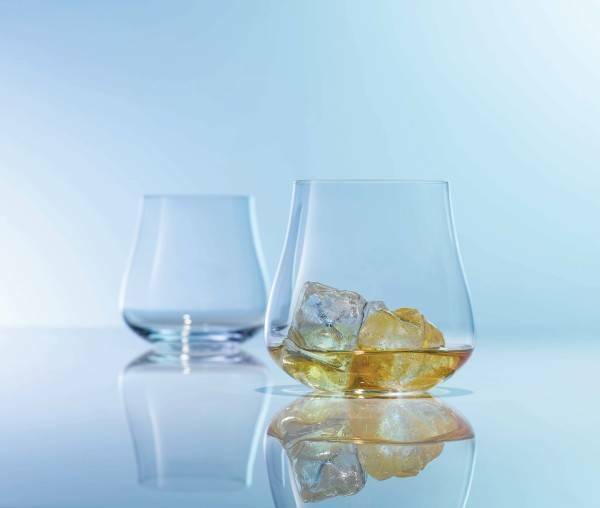 Cru Classic features delicate silhouettes and a sparkling clarity that belie its extraordinary strength. 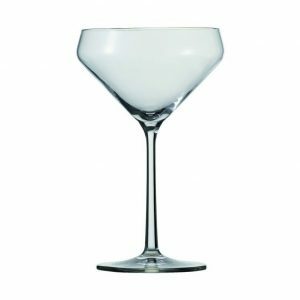 Perfect for entertaining or a relaxing glass of wine after a long day, these beautifully designed glasses combine the splendor of artisanal crystal with unsurpassed durability.